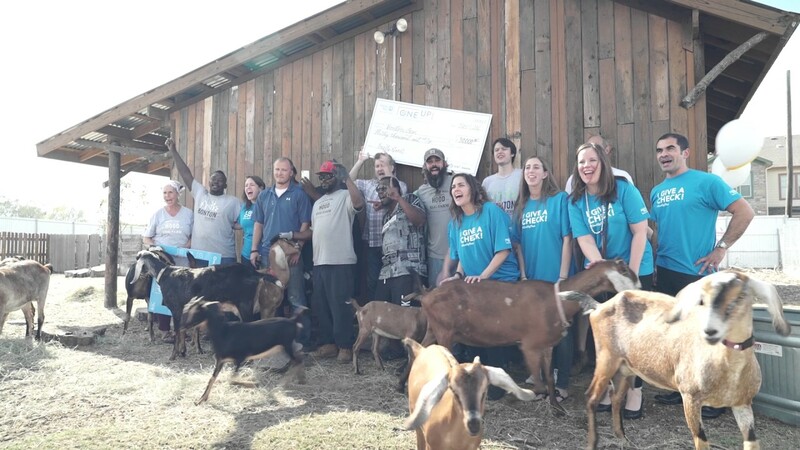 Swing down to Bonton for a morning of farm restoration and to-dos like goat milking, plant harvesting, and chicken cooping. It's family-friendly and we encourage you to invite others. Bring breathable clothing, comfortable shoes, and water as needed. Monday - Friday 9:30 A.M. - 3:30 P.M.
We have volunteer and tour hours Tuesdays - Fridays. We welcome volunteers to serve on Saturdays during our second Saturday of each month. 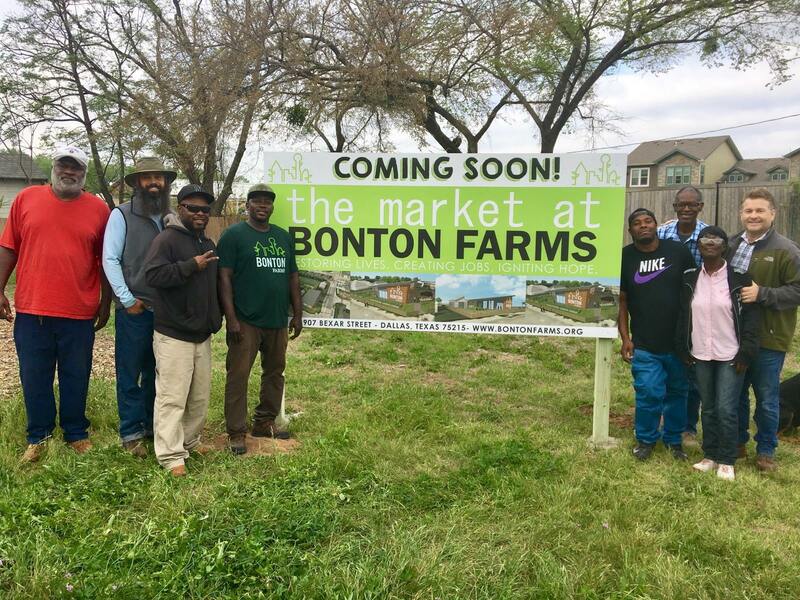 If you have any questions or want to inquire about a day please email volunteers@bontonfarms.org. Yes! We love having groups out to serve at the farm. We have a maximum number of 25 per group, and projects will vary by current needs. We will do our best to match your group with appropriate projects. Please email volunteers@bontonfarms.org to set up a time/date for your group to volunteer. What will I be doing when I volunteer? There’s always lots to do around the farm! Projects and chores will vary by season and conditions. Typically, they will be determined by our current needs. This ranges from milking and walking goats to planting seedlings and setting up tomato lines. Many tasks involve physical labor, so we encourage you to dress appropriately and use your best discretion on what you can safely do. What should I bring/wear when I volunteer? Can I volunteer on the weekend outside of monthly Service Saturday? Yes, we offer ongoing opportunities to support our organization through service. This ranges from weekday farm work chores to special projects to helping on Saturdays at our booth at the Dallas Farmers Market. You can see all current opportunities here. Please note, you must sign-up to volunteer. Where can I buy your produce/honey/honey butter? At the farm on Bexar during regular farm hours: Monday-Friday from 9:30-3:30. At the Dallas Farmers Market most Saturdays from 9:00-5:00.